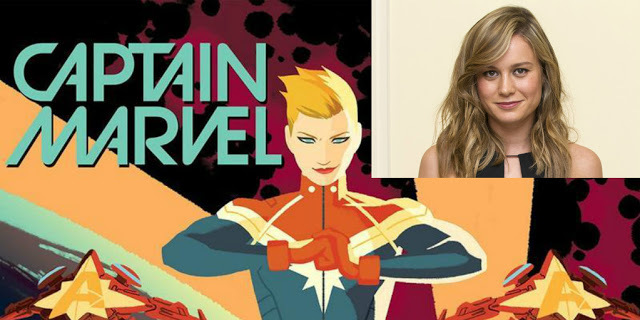 SDCC: Brie Larson Will Play Carol Danvers in Marvel's "Captain Marvel"
The Oscar-winning actress appeared at the special Marvel Studios Hall H panel to confirm she will play the iconic role of Carol Danvers in the upcoming "Captain Marvel" film. After being rumored to be in talks to play the role in Marvel's first female-led movie, Larson joined the MCU to the delight of fans at the San Diego Comic-Con. No director has been hired yet but there's been plenty of rumors surrounding talented female directors like Emily Carmichael, Niki Caro (Whale Rider) and Jennifer Kent (The Babadook). 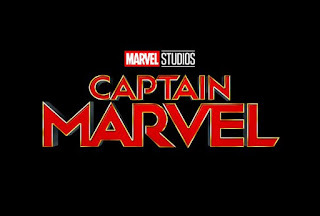 The script is being penned by Meg LeFauve (Inside Out) and Nicole Perlman (Guardians of the Galaxy) about air force pilot Carol Danvers whose DNA is blended with an alien giving her super powers and becomes Captain Marvel. 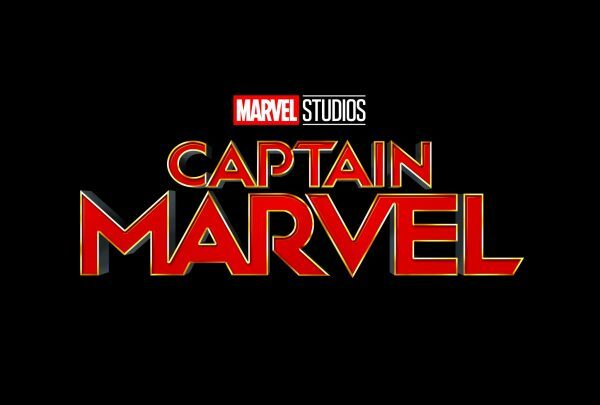 Captain Marvel is scheduled for release on March 8, 2019.